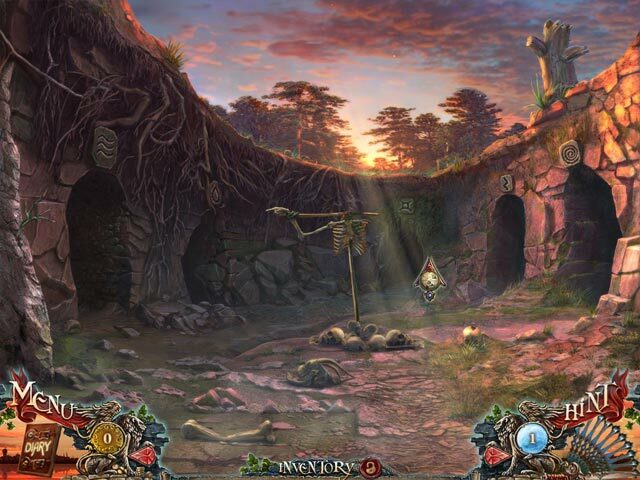 Grim Facade: The Cost of Jealousy game download. 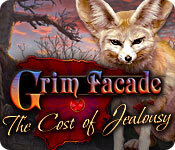 Free download Grim Facade: The Cost of Jealousy for Mac. 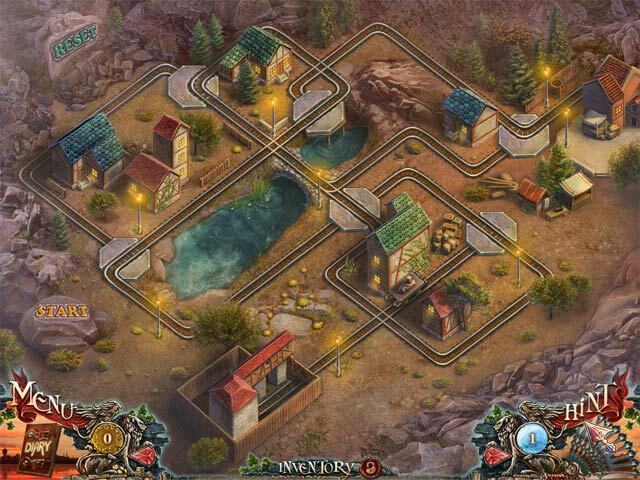 Unravel a puzzling whodunit in Grim Facade: The Cost of Jealousy! You have been called to Spain to investigate the murder of a grieving woman's husband. But what looks like a simple case soon becomes an elaborate mystery filled with twists and intrigue. You must use your skills to get a step ahead of the murderer before you become their next victim. But uncovering their identity won't be easy in this tale of deceit, betrayal, and disguise. 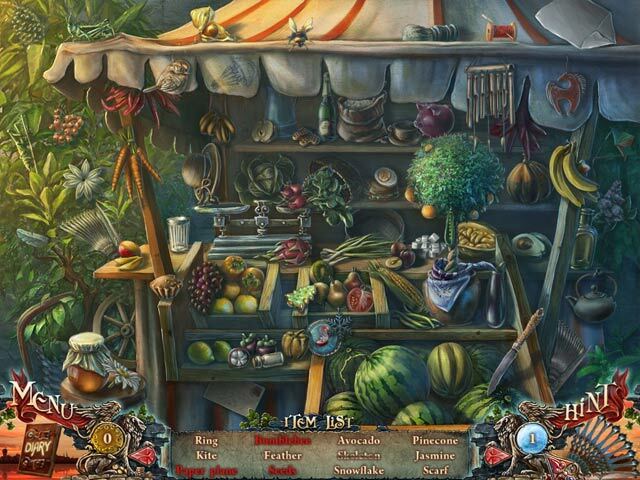 Everyone is a suspect in this exciting Hidden Object thriller!